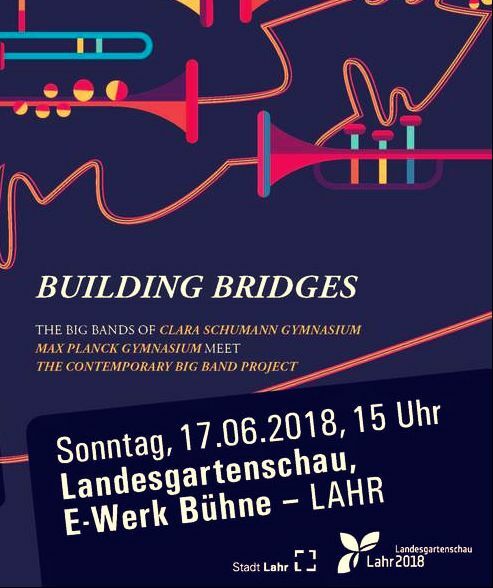 ​In dieser Reihe spielt das Ensemble neue Arrangements und Kompositionen junger Arrangeure und bietet somit eine Projektionsfläche für neue Klänge und Ideen. 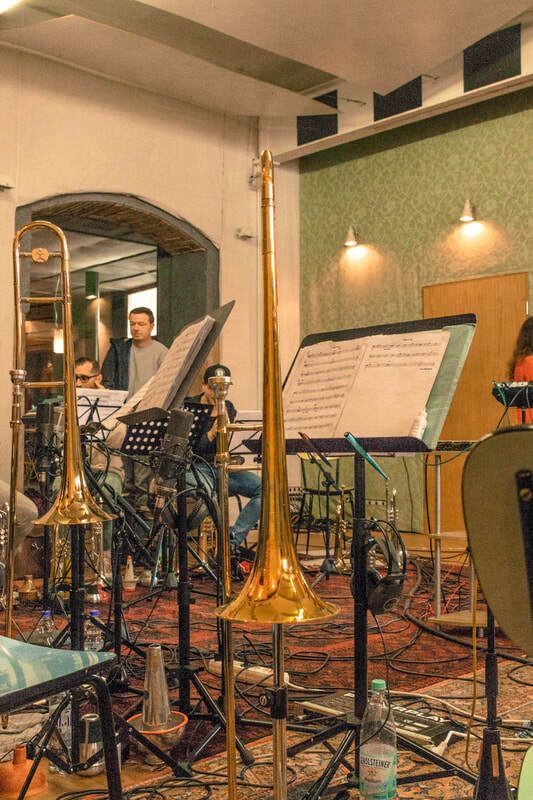 In this series, the ensemble plays new arrangements and compositions by young arrangers and thus offers a projection screen for new sounds and ideas.Zur Bearbeitung hier klicken. 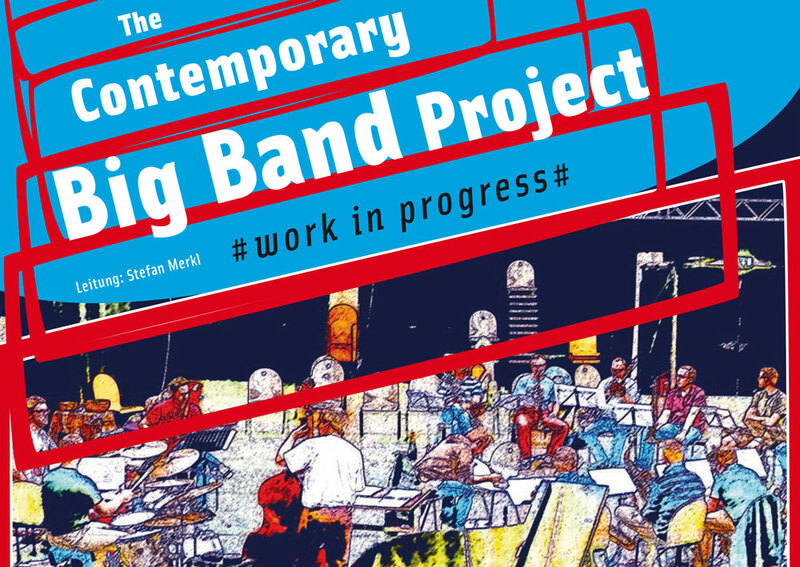 Im Educational Program des Contemporary Big Band Projects stehen Workshops mit jungen Jazz Ensembles, die Planung eines gemeinsamen Konzerts und die Realisierung einer Festival Band aus allen Teilnehmern. 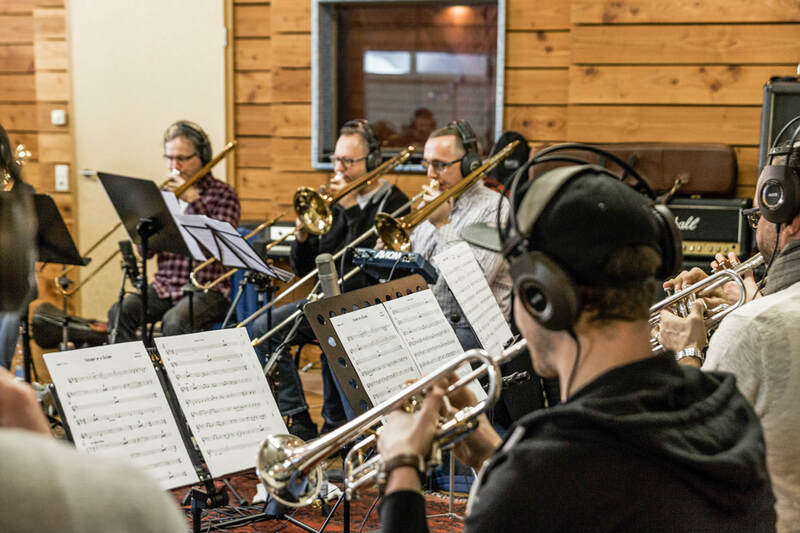 The Contemporary Big Band Project's Educational Program includes workshops with young jazz ensembles, planning a joint concert and creating a festival band of all participants. 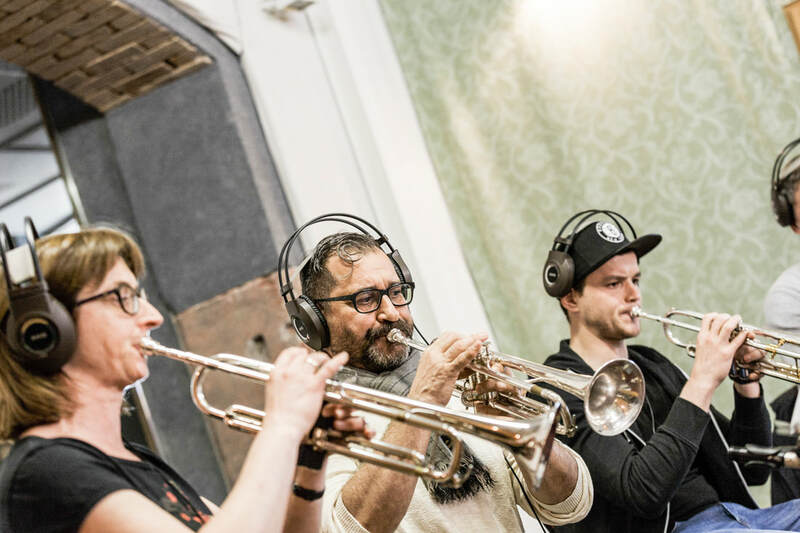 Having a ball at the studio session!